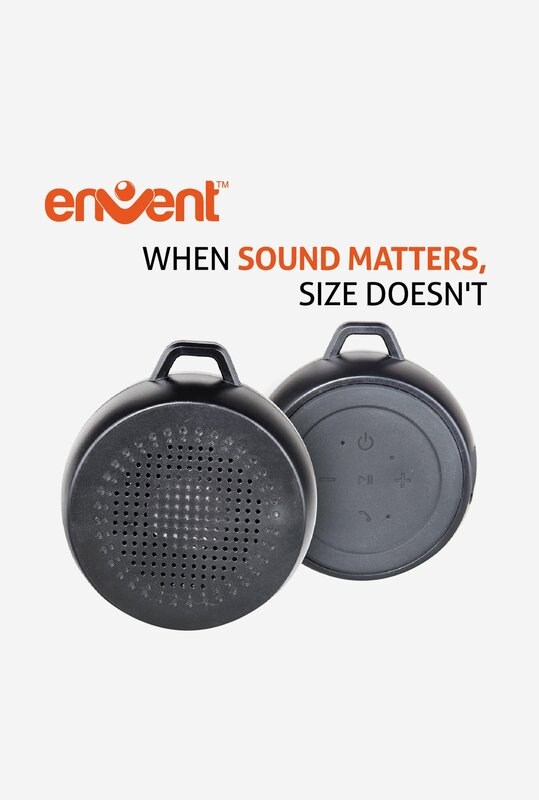 The Envent LiveFree 320 Bluetooth Speaker offers an improved sound quality and enhances your music listening experience. Compatible with Bluetooth-enabled devices, it can stream music wirelessly. In addition, this portable speaker can also be connected to devices using an AUX cable.